Who are the real Caucasian people? We often use the term “Caucasian” in our everyday vernacular to describe people of European decent, but what does the term really mean? 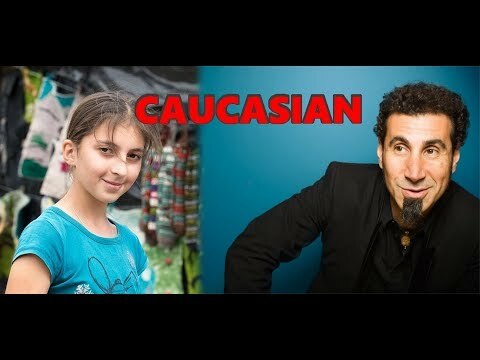 The people of the Caucasus mountain region today are split between the many countries of Armenia, Azerbaijan, Georgia and Russia, and the region is soaked in bloodshed, conflict and controversy, which we’re going to touch on in this video. Let me know your thoughts on the Caucasian region and their people in the comments below. What Happens when the World becomes "One Mixed Race"?